【Tips】How To Attract A Potential Employer With Your Resume? You don't have to prepare your resume with graphs or rainbow of colors, it is part of your branding. You must point out the most important things - why employer should hire you over all the other candidates. How can you help the company succeed, what is your goals and purpose? Before the interview, you can also search and ready some unique interview answers or questions in order to make your future employer separate you from the crowd and make a good impression. During the interview, the person who interviewing you and reviewing your resume would want to know what and how can you help them succeed. Hence, make sure you understand your strengths and weaknesses. Talk more about your strengths and your ideas, support your skills and abilities with facts. Make sure your resume and CV is relevant and make sense with the job you are applying for. You don't need to necessarily keep your resume in one page, but it also don't need to be ten pages. There is no point in adding extra information that are not relevant and this won't help you get the interview. 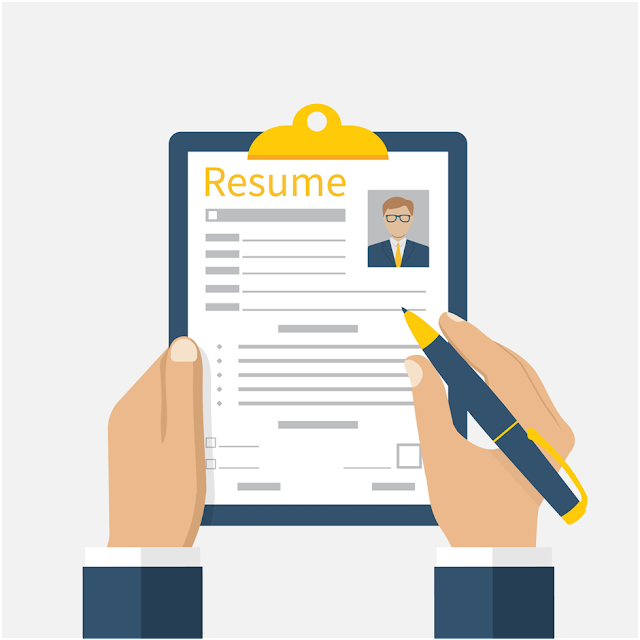 You should prepare a quality resume, not quantity. It seems simple but it still happens. Double check your spelling errors and grammatical in your resume and make it perfect. There are million and five people read your resume to ensure there are no errors. A minor mistake might make you goes out the window.